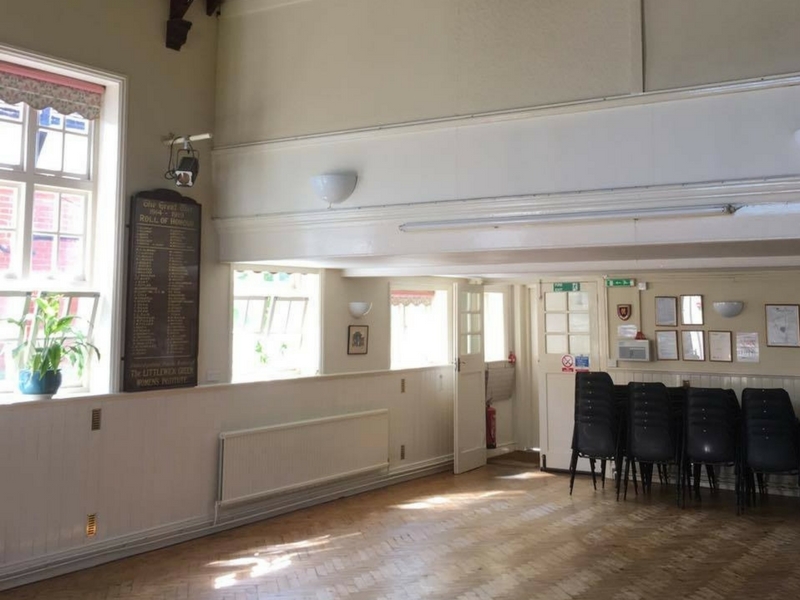 The Gilchrist Thomas Village Hall is a lovely venue perfect for small parties and larger events. The main hall is a beautiful large space with parquet wooden flooring, licensed for events up to 70 people. To book please call us on 01628 822 869. 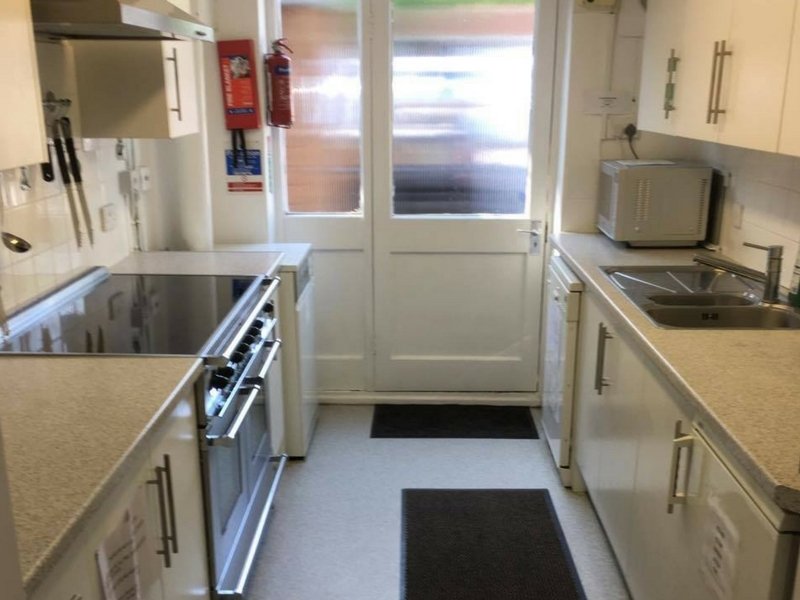 Included in the hire of the hall is the use of our kitchen facilities. With an oven, microwave, kettle and large fridge - you can easily cater for your event.